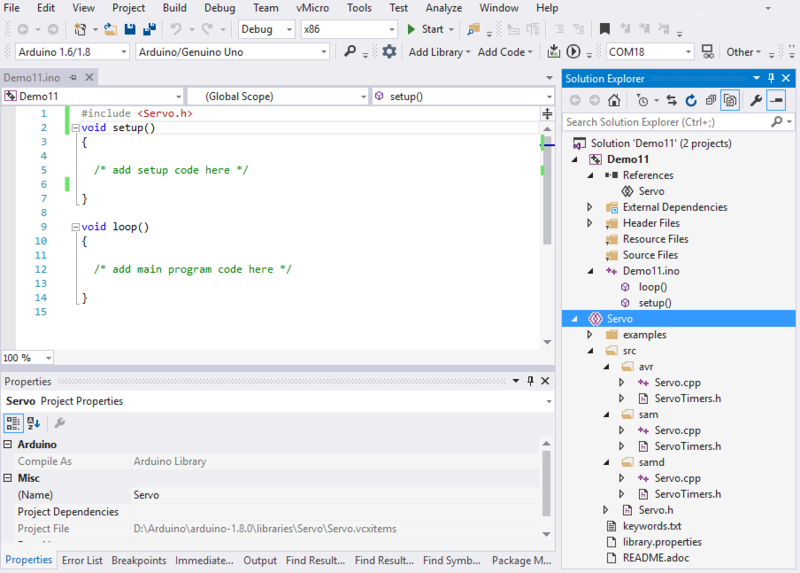 Common Build Error Note 1 - Currently Visual Micro applies weak logic to the auto generation of prototypes for functions directly inside .ino code. For example, functions defined inside negative #if conditions will be generated when the should not be. 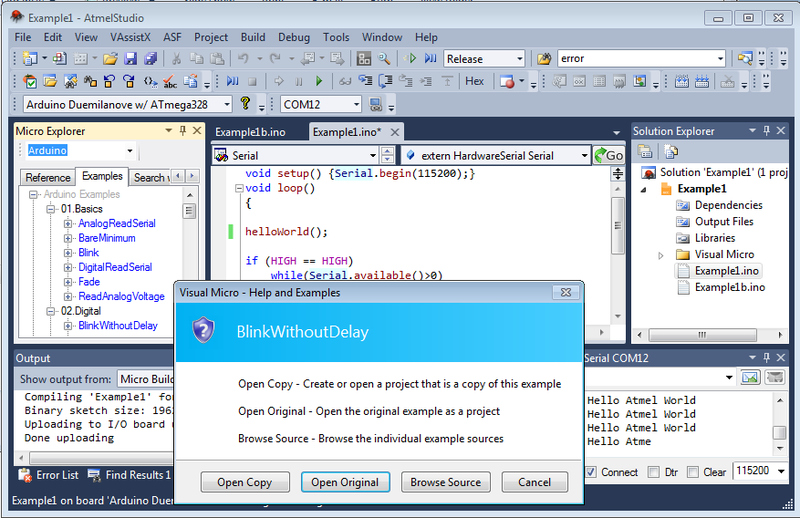 A workaround is to switch off "Prototype Generation" in the right click "Project Properties" tool window. Function prototypes can be added manually if/as required. This issue will be resolved shortly. Common Build Error Note 2 - Some Arduino projects are designed to override the concept of using .ino code and instead use a .cpp file. The Marlin project is an example of this. For Visual Micro , the .cpp file name must be ProjectName.cpp where as in the Arduino IDE the file name will be ProjectName.ino.cpp. Visual Micro will shortly provide more flexibility and auto detection of the name of the "override" file. In the meantime please keep this in mind. Thanks! News: November 2018 - Library debugging (cpp files) is now supported when using shared library projects. 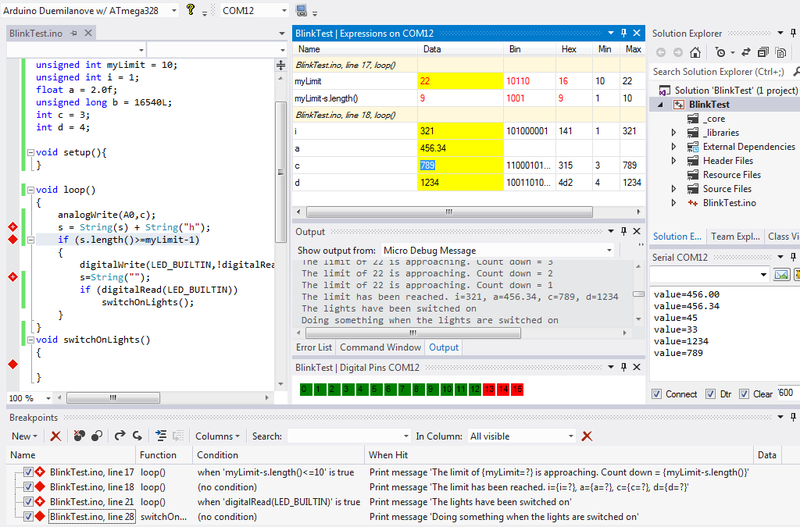 Enable using the menu item "vMicro>Compiler>Allow Library Debugging". 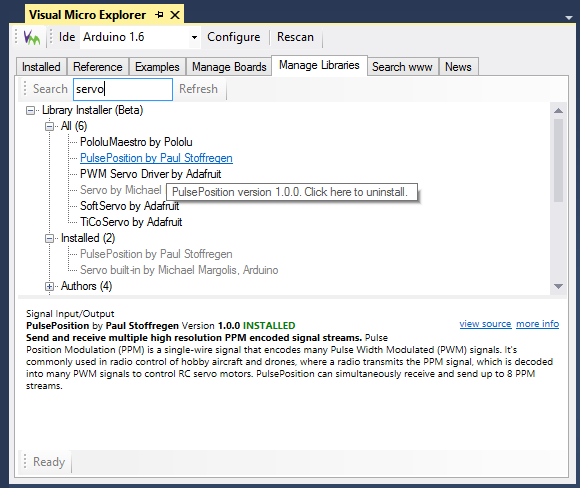 Intellisense Note: Intellisense and build/upload are two seperate functions of Visual Micro. You might see a few invalid intellisense errors (which you should report to the forum). 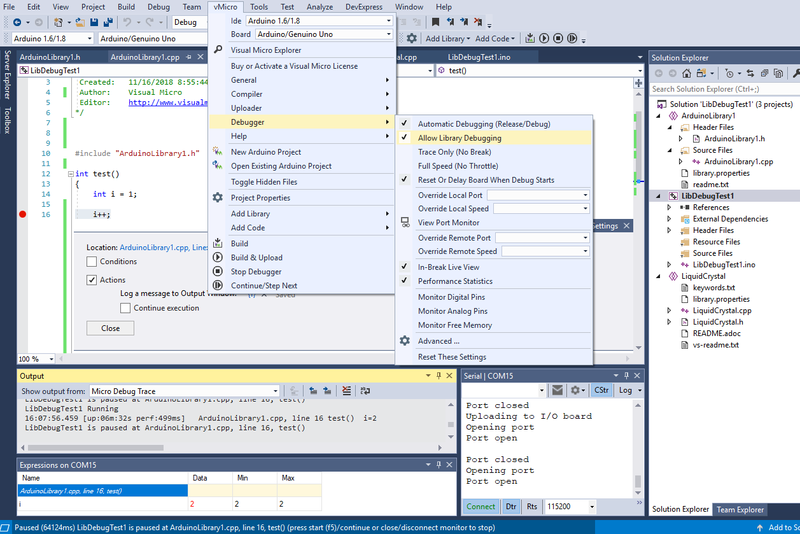 After building a project with substantial code changes intellisense will become more accurate. However for some boards it is only 99% but can easily be extended.... Set the "Errors List" window to "Build Only" and/or "Open Documents Only" if false intellisense errors are annoying you, +report your code + board name to the forum thanks! 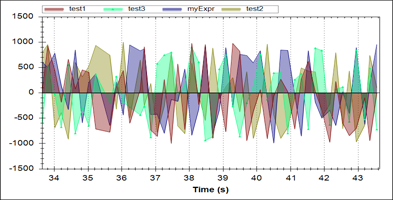 Tip: Slow compile times? are caused by some Virus Checkers. The two build folders that Visual Micro uses do not create files windows can run so you might consider them safe (your choice). The build folders can be seen when Verbose build is enabled (see vMicro menu), the folders are usually "c:\users\[name]\appdata\" (vmbuilds and vmbcore sub folders). These folders can be overriden in the options "tools>options>visual micro>compiler"
tip: Project library versioning: Copy/use shared library projects. Shared library projects are bormal Arduino libraries that can exist in any location, giving control to each project over which library version will be used. 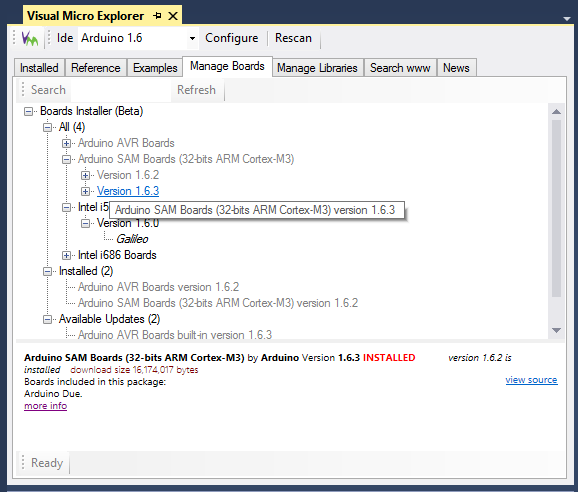 new Visual Micro new project templates (in vs2015+) make it easy to create arduino compatible ibraries and share project code. Tip: Libraries created in official arduino library folders are automatially available to all other arduino projects and the arduino ide. 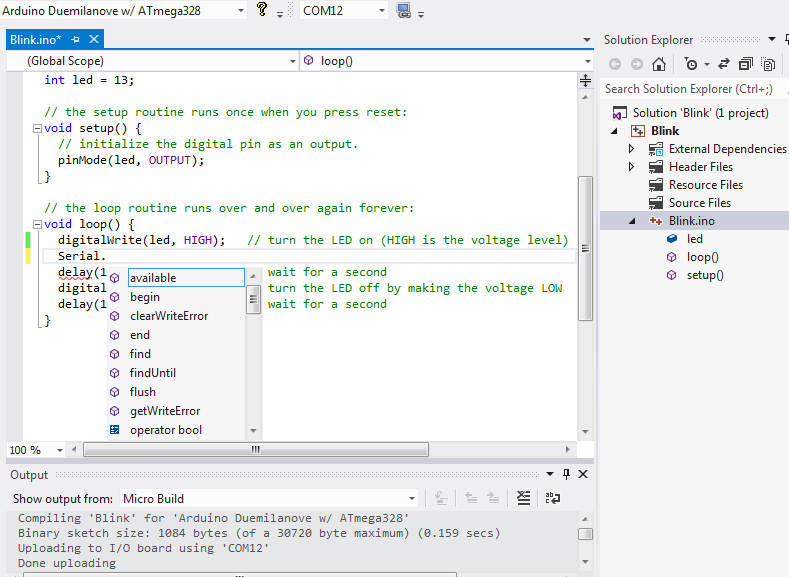 Visual Micro includes a unique usb/wifi debugger that allows code to be more easily visualized. 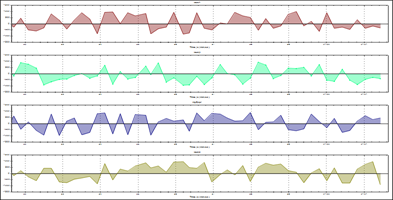 The plugin also supports all Arduino library formats, all third party Arduino compatible hardware and, for the more advanced user, all programmer combinations. 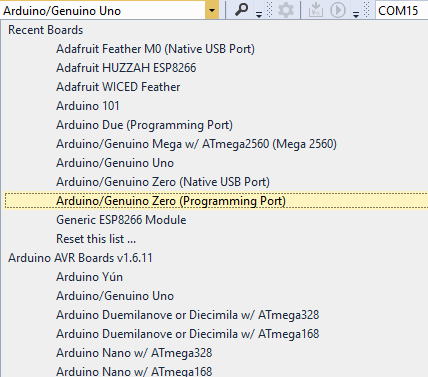 Search Arduino IDE references and browse examples. Automatically discovers examples for newly instaleld libraries and hardware. Create a new project from an example.